Dentsu Webchutney announced its newly established B2B Marketing Division, Samera Khan. Designed to serve the marketing, publicity and business development needs of all B2B communications of brands across categories. The B2B Marketing Division for Dentsu Webchutney will be headed by Samera Khan, EVP – Strategy, Dentsu Webchutney. “The line between a customer and a consumer is fading day by day. Globally, B2B brands have the largest audience on LinkedIn; they have 36 times more followers on LinkedIn than on Instagram but 20 times more engagement on Instagram than on LinkedIn. The users’ browsing and search behaviour is the same through the day and that’s what we want to own with our B2B division. We want to remove the boring from B2B,” says Sidharth Rao, CEO and co-founder at Dentsu Webchutney. The new division is poised to help businesses targeting other businesses across categories and industries. 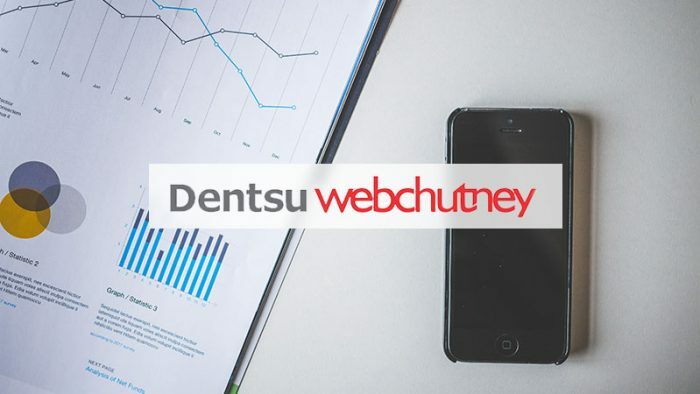 Businesses that work with Dentsu Webchutney will have specialized services available to help them with Online and Offline Marketing, Market Research, Publicity, and most importantly, a focus on Content Marketing and Distribution Strategy.